Thank you to everyone who vouched! Also, I updated! I don't normally publically vouch. I would love to see you join the staffy team. 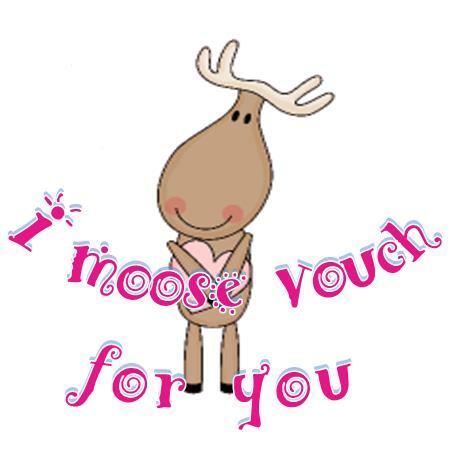 So you have my full Moosy vouch.